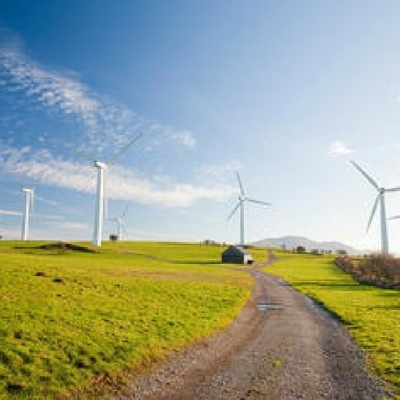 With so much depressing news about the state of the planet’s health hitting our social feeds, or shown on the TV, the easy option can sometimes be to look away and ignore the problem. There is an element of helplessness to it all–this thing is just too big to stop. What changes can I really make in the grand scheme of things? If, like me, you’ve been brought up on a western life of convenience and consumerism, it can be difficult to change your mindset, to even want to acknowledge there’s anything drastically wrong with the world. The cold truth is we are in the midst of the sixth great mass extinction event on earth, and the primary driver for this is man…that’s right, you, me, your great-uncle Ralph in Connecticut. All of us. Starting today, the Dodo Express will aim to bring you a weekly round-up of good news stories to counter-balance some of the negativity. That’s not to say we’re burying our head in the sand toward the negative news, rather celebrating the positive, the people who are inspiring others in their work and actions. 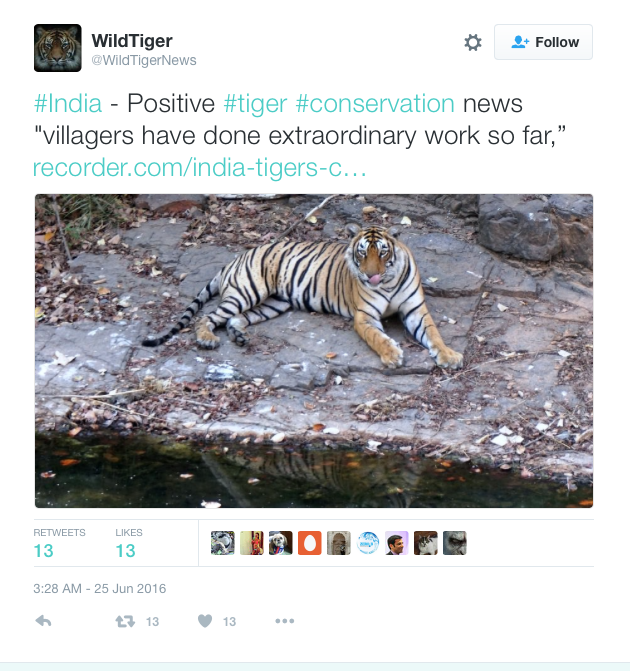 Wild Tiger news tweeted about a resurgence in India’s tiger population that was featured in The Recorder. ‘In 2006, a national census found that as few as 1,165 tigers remained from an estimated population of 45,000 a century ago. 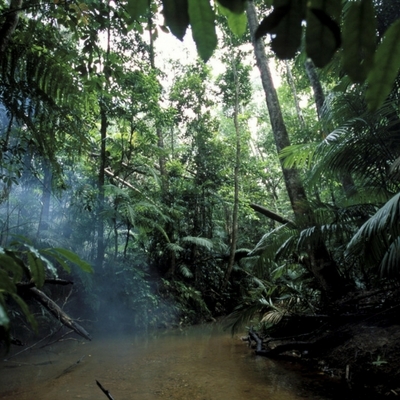 Poaching, shrinking habitats, disappearing prey and conflicts with humans posed such a threat that conservationists worried that the 10-foot cat would someday become extinct. Dr Dharmendra Khandal, one of India’s leading conservation scientists, had been studying the movements of tigers in Ranthambore reserve. With the help of a former goatherd and 30 employees paid for by the forest commission, it is hoped that tiger tracking will lead to a more simibotic relationship between the tigers and the people who live in and around the reserve, and perhaps demonstrate there is more benefit in keeping these magnificent creatures alive than there is in poaching them for non-effecitve herbal remedies. Plastic pollution is fast becoming one of the biggest threats to marine ecosystems around the world, so it was reassuring to find this piece by Fiona Harvey of the Guardian who writes that leading scientists are calling for an industry-wide review on how we use plastics, and why there is a need for micro-plastics in consumer products. Although the US has banned microbeads, and other countries are under pressure to follow, the plastic industry is still loosely regulated. 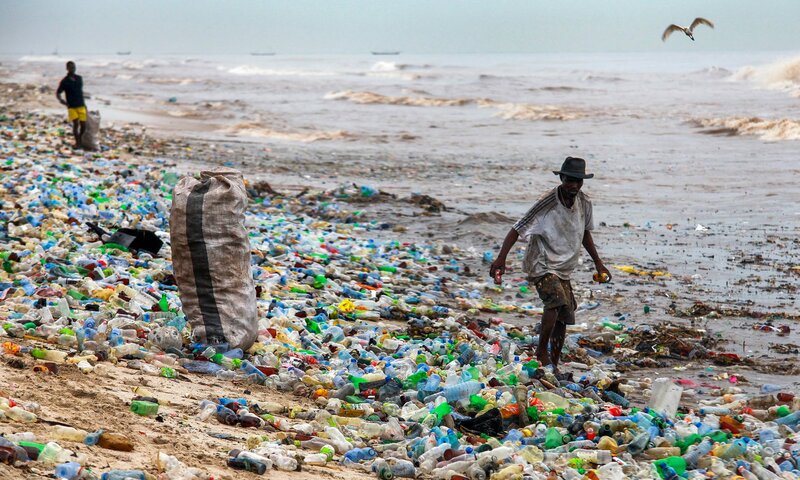 Therefore, the onus remains on us as consumers to limit our use of plastic, particuarly single-use throway plastic. So do yourself and the world a favour–leave those plastic drinks bottles on the supermarket shelf. It began with Cecil the Lion, public outrage against so-called trophy hunting that led to death-threats for the U.S dentist who paid thousands of pounds to kill Cecil with a bow and arrow. And the vitriol only grew once Ricky Gervais called out Rebecca Francis (the glamourous face of trophy-hunting) after she posed lyying next to a giraffe she had killed. “What must’ve happened to you in your life to make you want to kill a beautiful animal & then lie next to it smiling?” Gervais tweeted . Since then there have been a number of documentaries that have aired on the subject of trophy hunting, taking into account both sides of the argument. Naturally, here at the Dodo times we are opposed to trophy hunting, and the very fact that so many thousands of people have vented their disgust is a cause for hope. The common defence by trophy hunters seems to fall on the fallacy that they see themselves as conservationists, the stewards of the natural world, taking out the weak animals, feeding African villagers with the bounty of their kills. Clearly they lack the insight to know the vasts amounts of money they are spending on these game hunts only fuels an economy centred around the deaths of these beautifal animals. But hey, it looks good on Twitter or Instagram, right? Wrong. That video was amazing, and I really hope that it resonates somewhere and fast. I have shared this on FB too. and will pay to boost it lol. Great article addressing the positives as slight ballast in this crazy sea. Features positive news against the bleak and an incredible video by Erin Janus replying to Kendall Jones (trophy hunter) and her unjustifiable activities that cause havoc to wildlife. If I spoke my mind fully about this so-called woman, Kendall Jones…I would probably be arrested. So instead I will further make note of such a fiend like her with others and hope they share/reblog this coward with others. Wow, incredible video. I will share too. 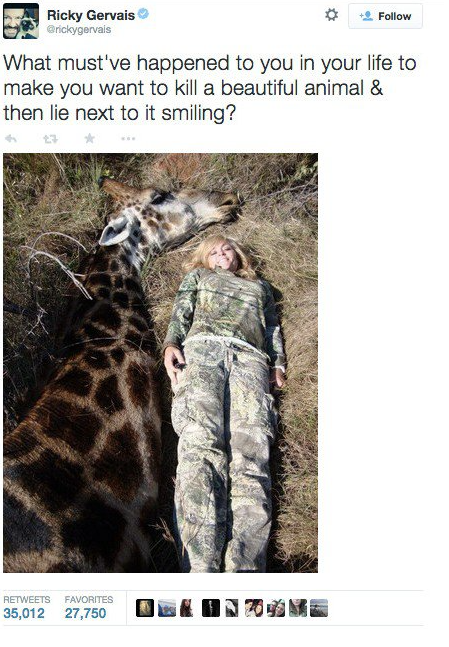 I can’t wrap my mind around the so-called conservation excuse that Kendall Jones is using — it really doesn’t add up.